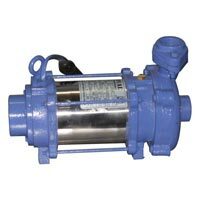 Strongly believing in complete customer satisfaction, ankeeta pump industries began functioning in 2006. 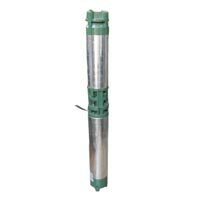 We are one of the prominent manufacturers, exporters and suppliers of v-3 submersible pump, v-4 submersible pump, openwell submersible pump, mini openwell submersible pump and panel control panel. 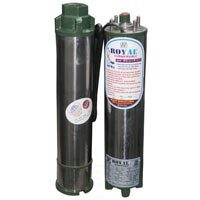 All these equipment are highly demanded for their robust construction, rust resistance, excellent finish, high durability, and several more attributes. Before getting the consignment unloaded at our site, our team of quality inspectors inspects each item strictly. 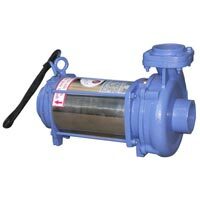 our vision has always been to provide pump sets that are in complete accord with the prevailing technological trends. 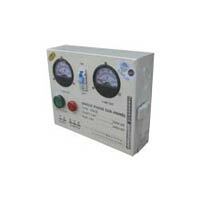 Our pump sets save a considerable amount of energy, thus resulting in energy conservation in a major way. For this, we are highly entrusted by our customers and hence we have successfully established healthy relationships with all our customers. the company is committed to “total customer satisfation” by delivering products that satisfy the present and future requirements. 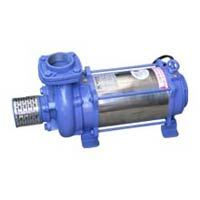 We offer a high performing range of industrial pipes and pumps. These products are checked on quality right from the procurement of the raw materials to manufacturing till the final dispatch of the products. The excellent quality products manufactured by us are the results of strict quality policies which have helped these products attain long life and strength. our team of professionals is the inherent part of our organization that has famous us from our competitors. Our skilled personnel keep themselves updated with the latest developments in the market. This enables us in catering to the exacting requirements of the clients with ease. We provide regular training session programs for our team members in order to make them abreast with latest technology and market requirements. 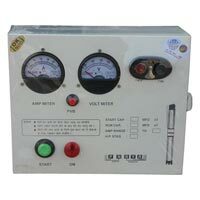 to meet the huge requirements of our clients, we have well-known a robust manufacturing unit within our organization. 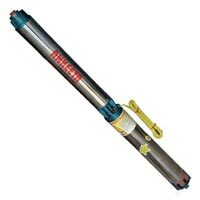 The unit is equipped with latest machines that help us to ensure the production of a flawless range of submersible pumps. Our infrastructure is divided into well developed manufacturing unit, in-house design unit, quality control unit and warehousing & packaging unit. Our work force is divided in various teams as per its responsibilities to assure smooth production. 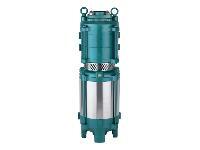 ankeeta pump industries, we lay the central focus on our customers. These products are offered to our clients at cost effective prices. With a wide range of products and services that are known for quality and high performance, we have carved a niche for ourselves among our customers. Additionally, we are also backed by a team of professionals, which works in a coordinated manner to gauges the clients’ requirements and accordingly provides necessary solutions.